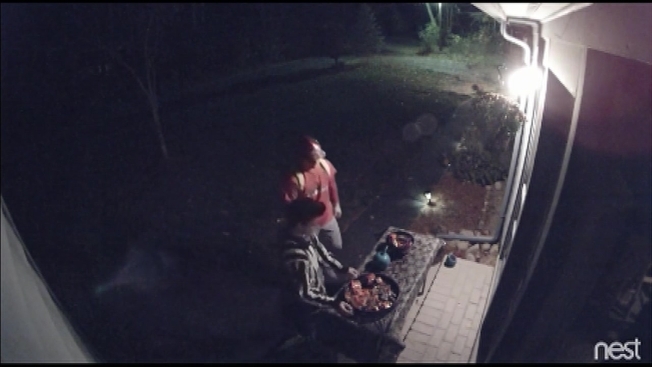 Police in New Hampshire are asking for tips leading to the "ghouls" who stole an entire bowl full of candy from a home in Merrimack. Merrimack police say that while the homeowner just wants the bowl returned, officers want to explain the concept of sharing to them. Anyone with information on the juveniles is asked to call police "or let their parents know," Merrimack police said.